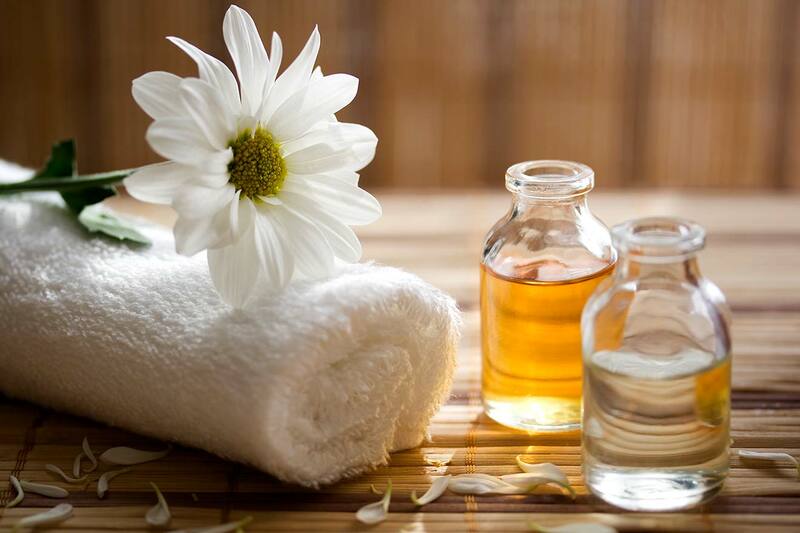 Whether it is relaxing in our tea garden or pampering yourself with one of our many treatments, Beyond’s services will refresh your mind, body and spirit. Our steam, sauna, shower and changing rooms are available for your use before and after treatment. Monday through Friday – BEYOND is located on the 9th floor of the Plaza building of Hackensack University Medical Center. Simply pull up to the building and our valet will park your car. Weekdays after 4pm and on Saturdays, validated parking is available in the adjacent visitor parking garage. Come visit our boutique and choose from a wonderful array of scarves, jewelry, gloves, purses, accessories, skin care, men’s items and other specially chosen gifts. There’s truly something for everyone for any occasion!